Business is fundamentally changing in the IT industry- SaaS, subscription based pricing, and on-demand models are changing business models dramatically. Such a shift is also influencing the way companies do business through channels. 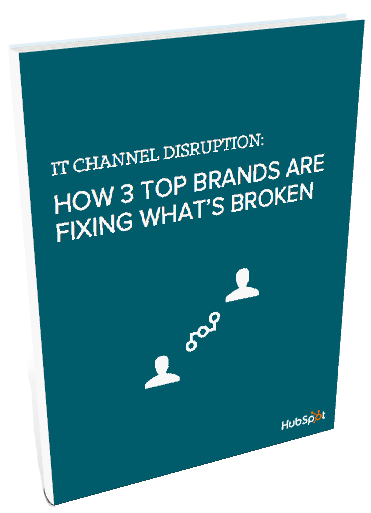 In this ebook, channel experts from Acquia, Kaspersky Lab, and Microsoft share their extensive knowledge and insights on how they enable their channel partners for success in the ever-evolving software industry.